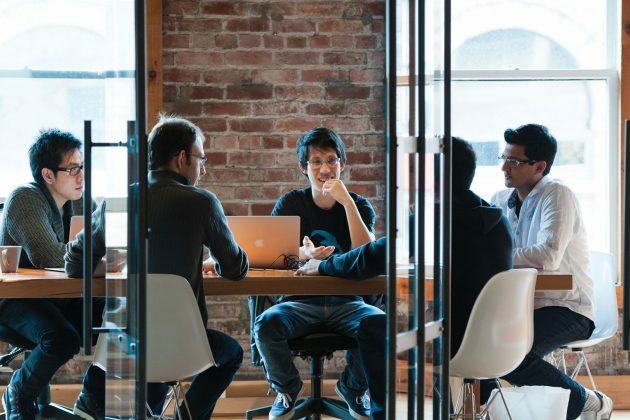 BC’s tech industry has grown nearly 15% in the last two years to become one of the top five largest industries in BC. Research shows the sector has much more room to grow too. For that reason, strong action is needed to ensure the province’s technology talent pool keeps pace with the sector’s rising demand – predicted to increase by 30% over the next 10 years. With that in mind, the Vancouver Economic Commission, with support from the province of British Columbia and other partners including BCTECH and the BC Innovation Council, engaged sector leaders to develop a comprehensive, industry-driven strategy and action plan. The recommendations are organized into three key areas: recruiting, retaining and educating talent. 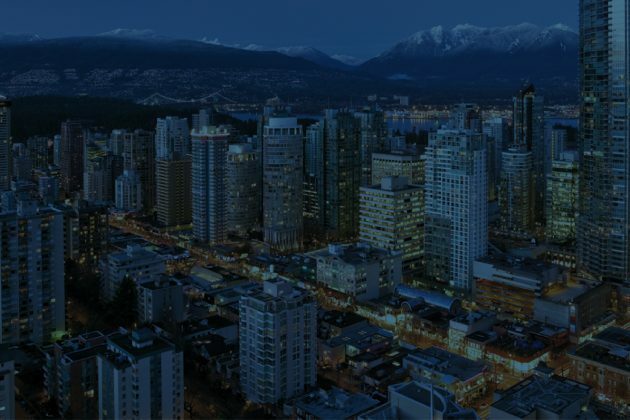 They address the need to continue building on the leading social and physical infrastructure that BC already has in place and acts as the foundation of a strong technology talent ecosystem. Increase re-training and up-skilling programs. 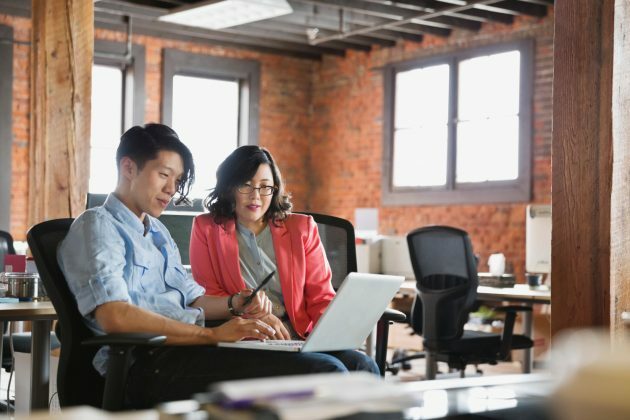 The plan focused on preparing a diverse workforce for these jobs over the long-term, while helping companies meet the pressing need for top talent in the short-term. This will benefit BC’s employees and populations looking to build high-growth careers. It will sustain the growth and innovation of BC companies. It will also continue to fuel Vancouver’s economy – already the fastest growing in Canada, and a model for green business around the world. You can read the full recommendations for recruiting, education and retention, and about the need to sustain a strong ecosystem for actions to have a real impact. You can also download the full report. 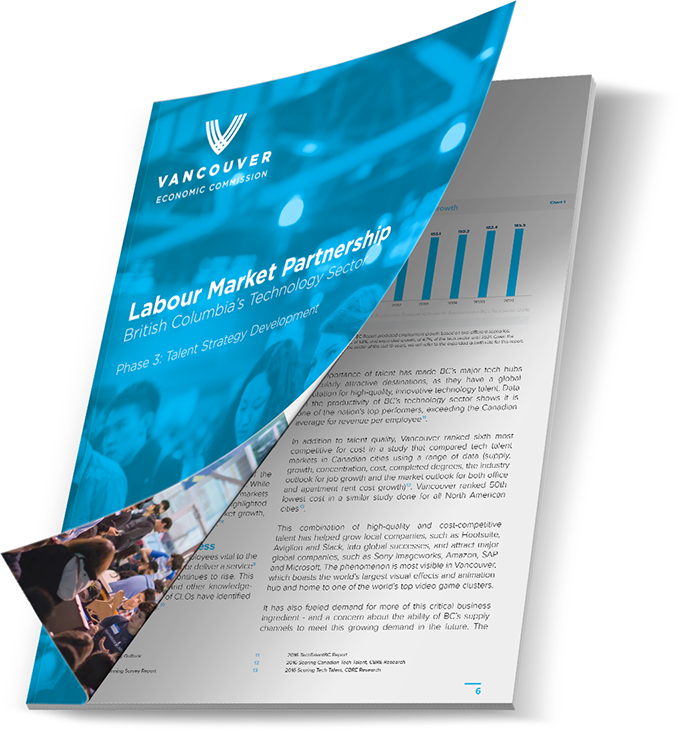 The VEC works to position Vancouver as a world-class talent hub while delivering industry-driven talent solutions. Learn more about our programs. If you've ever thought of making the move to Vancouver, the time is now. Learn more about how you can advance your technology career in Vancouver.